All behaviors are useful in the right context. 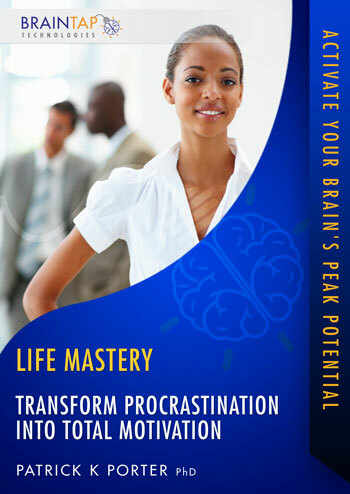 During this CVR process, Dr. Porter will guide you through a seven-step transformation process that will end procrastination and convert that energy into the usable motivation you'll need to complete tasks, start new projects, or live the healthy lifestyle you always dreamed of. Using the power of possibility has never been easier as you relax and realize your goals.